Dubai-based real estate company Gemini Property Developers has started construction of its luxury residential project named Gemini Splendor in Mohammed Bin Rashid (MBR) City. 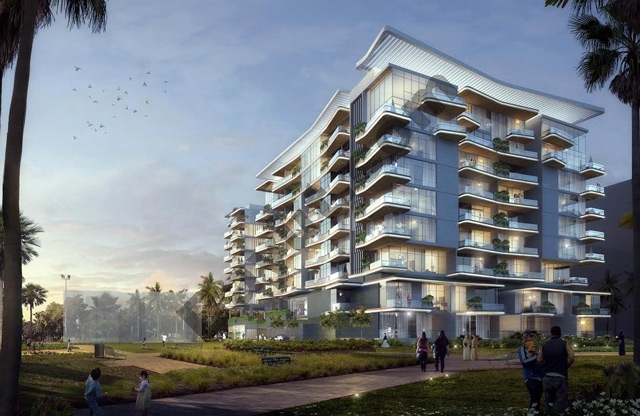 The project will have a total built-up area of over 320,000 square feet and offer 134 well-planned residential units featuring one, two and three-bedroom apartments, penthouses and townhouses. The project is expected to be completed in early 2018. The developer said all residential units would be properly equipped with state-of-the-art amenities and apartment units would range from 780 square feet to 3,400 square feet. The company revealed that it had awarded contract for enabling works to National Piling and will be announcing the contract for the main construction and its sales and marketing plan very soon.